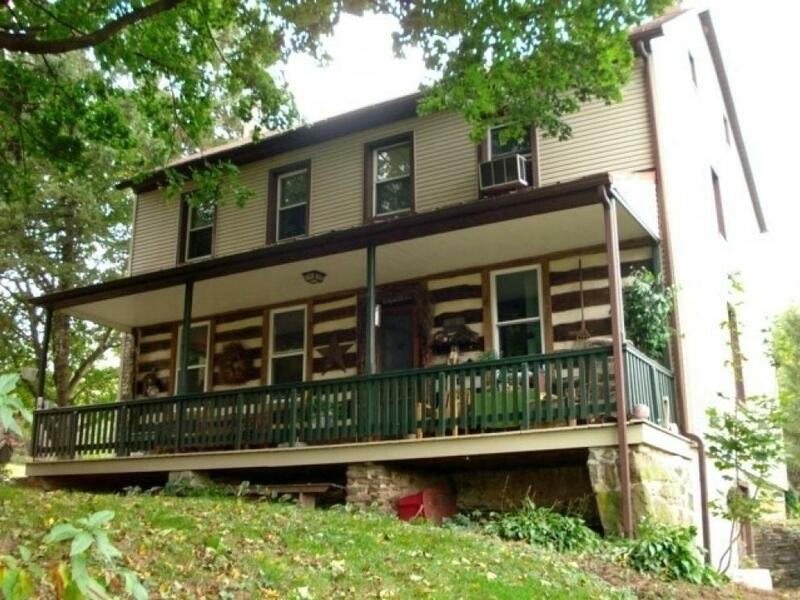 Don't miss this opportunity to purchase this historic log home along with all of the original hardwood floors and beams. 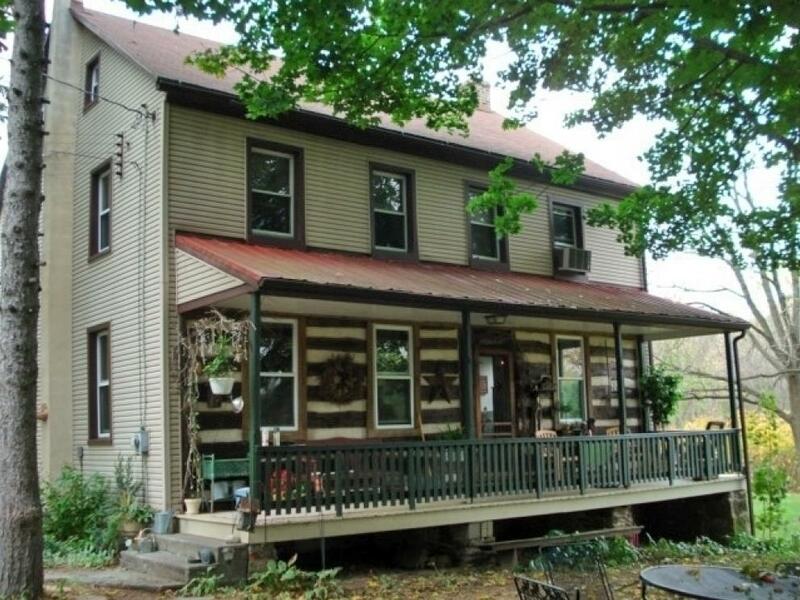 A great opportunity to purchase a historic and original log home, including beams, hardwood floors and all of its buidling materials. Home MUST be disassembled and removed by September 26. No other items or buidlings are included in this sale. ONLY THE LOG HOME! 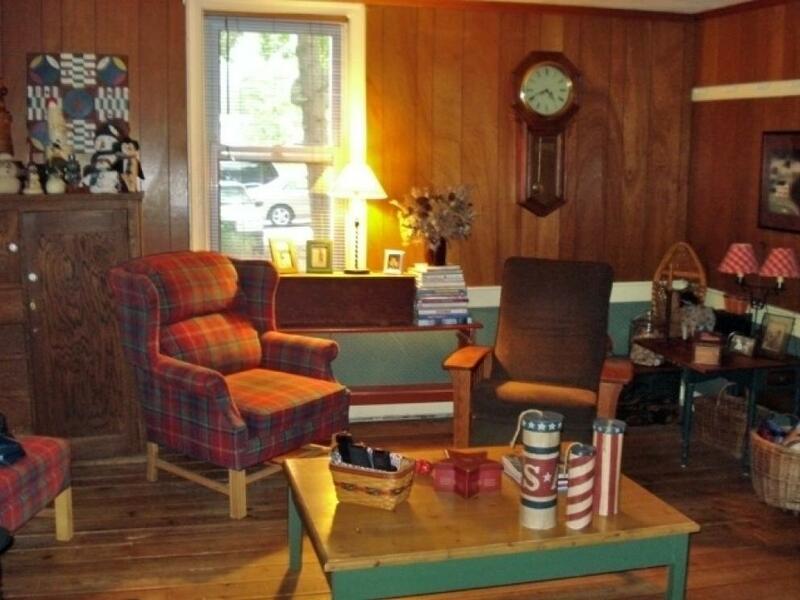 Believed to be built in the 1800's this home is preserved and maintained in great condition. Underneath the vinyl siding are all of the original beams. This is definitely a once in a lifetime opportunity to preserve a piece of history. Terms: Paid in full day of auction either by cash or PA check. A 10% buyer's premium will apply.